You might wonder why I decided to write about Gibraltar. On 18th November I took a flight to Málaga and the following day I started to work again in Almuñécar. 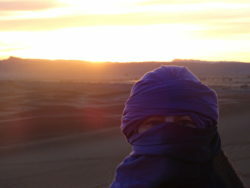 I was just covering 15 days of holidays there but I had enough time to travel around and see new places. One of my last trips was visiting Gibraltar and that’s why I would like to share with you some facts about this fascinating place. The easiest way to go from Almuñécar to Gibraltar was to rent a car. I got it for 37€ with full insurance, which was a very good price. The company Bahia Sexi offers different car categories. I chose the cheapest category A and I was lucky to get a car from category C. They gave me Renault Clio with Diesel and that was the best I could have wished. 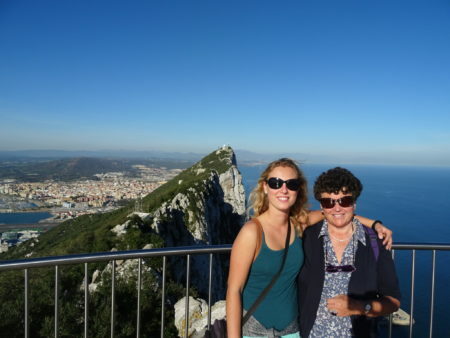 I didn’t go alone to Gibraltar, Margaret, one of my favourite guests from the hotel joined me for the trip so I was glad for that! We left Almuñécar at 10:30, and the drive took around 2,5 hours. Since we took the highway, we had to pay the tolls – each way three times (in total one way for 9,75€). Even though I paid extra full insurance, the car wasn’t covered outside of Spain – which was very important to know. That’s why we decided to leave the car in the closest town to the border – La Línea de la Concepción. In the town La Línea de la Concepción we were trying to get as close to the border as possible. We were lucky to find a parking place for free. Then we were walking around 10 minutes until we reached the border. We passed two passport controls (Yes, you really need your passport.) and we appeared in British Gibraltar! Gibraltar is a unique place situated at the southern tip of Iberian Peninsula. It’s a British Overseas Territory with an area of 6.7 km2 . It’s recognized historically as the southernmost point of Europe. The nearby countries are Spain to the north and Morocco to the south, on the other side of the strait 24 kilometres away. The official language is English and all the residents follow the British education system, the same like in the mainland UK. However, Spanish is widely spoken, in fact there is an unsual unofficial dialect called “Yanito”, a mixture of English, Spanish and some Italian words, which is frequently spoken among the locals. 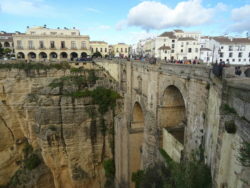 When I was there, it seemed to me that most of the people prefered speaking Spanish than English. At least most of the staff did. Gibraltar is well-known for its Vat-free shopping. Most of the shops are located in the Main Street and the surrounding area. This busy street runs throughout the entire length of the city, from Casemates Square to Southport Gates. Gibraltar has very low prices on certain products – perfumes, cosmetics, jewellery, tobacco and spirits. If you want to buy some, don’t forget to check the customs allowance here. One of the unique things in Gibraltar is definitely the International airport. When you get over the border from Spain, you will actually have to cross the airport runway to get into city. The street closes whenever a plane lands or departs. The runway is also extending out to the sea. The biggest attraction of Gibraltar is the Rock. It’s a monolithic limestone promontory. It is 426 metres high. You can reach the Top of the Rock in about 6 minutes by cable car (more information here). The return ticket for adults costs £15.50. I have to say that it’s really worth paying! Probably would be more adventurous to climb up and down but you would need more time to do that. And that’s what we didn’t have. Anyway, the cable car takes you right to the top where you get a magnificent panoramic view of 2 continents, 3 countries and the meeting point of 2 great bodies of water. From the top you can see the town below, look north towards Sierra Nevada over the Costa del Sol, east over the Mediterranean Sea and south across the Strait of Gibraltar to the Rif Mountains of North Africa. It’s truly impressive! On the Top of the Rock there is a restaurant, cafeteria and a souvenir shop. We decided to have a coffee there which was quite pleasant as we still had the beautiful view in front of us. When you reach the top, you can walk there around and get views from different parts. You will be able to meet the apes as well but that’s the following point. 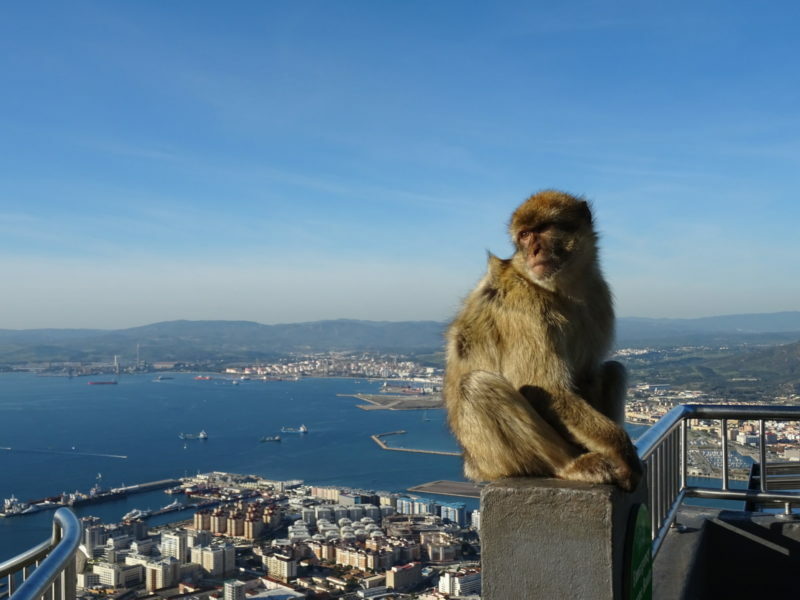 Gibraltar is the only place in Europe with monkeys. Nobody really knows how the Barbary Macaques made it there. Legend has it that if the apes ever leave the mountain, Gibraltar will cease to be British. 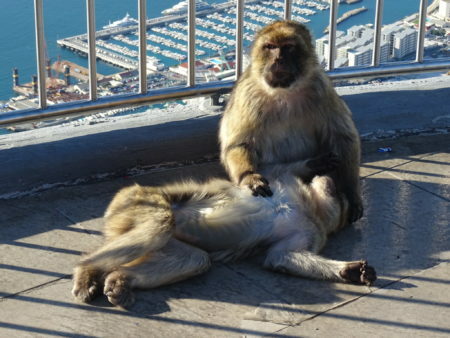 There are over 300 monkeys living on the Rock of Gibraltar. They are wild animals and they can bite you, you should be aware of that. Don’t touch them or feed them. Just enjoy their company but keep distance. Don’t eat in front of them and take care of your things because they can steal from you as well. There were several monkeys when we get up to the Rock. I didn’t want to get too close to them as it’s advised but I intented to take some photos of them. The apes are something like a symbol of this place, you can buy many souvenirs with monkeys so I needed at least one photo of them! 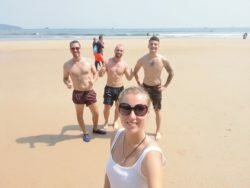 You can see two apes posing in the photo below. 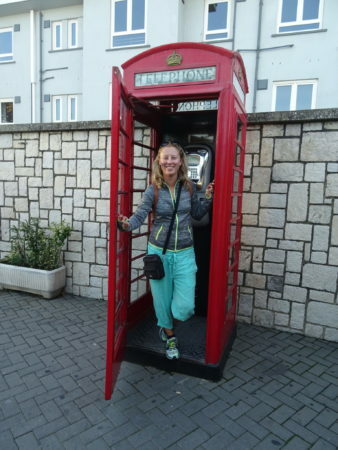 The typical feature that reminds you that you are in the British territory are the red phone boxes. I could not have missed to get one photo inside of it! 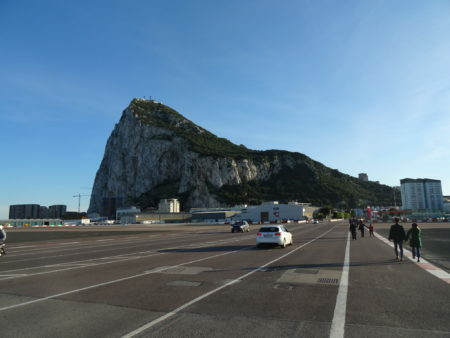 In Gibraltar you can also visit its beaches, Moorish Castle, St Michael’s Cave, Second World War Tunnels, Great Siege Tunnels, City Under Siege or Mediterranean Steps. We didn’t visit it when we were there but if you want to find out more information about it, I would recommend you to read this article. Nevertheless, we left Gibraltar around 17:30, it was getting dark so it was a bit more difficult to drive. Some of the parts of the road were super dark which was quite scary. Anyway, on the way back to the hotel, we had to fill a tank because we were supposed to give it back full, exactly how we received it. One interesting fact was that in the car it was marking nearly full tank. When we were getting the car, the man said that the way to Gibraltar and back will cost us around 30-40€ in total. At the end, we just paid 10€ and it was marking that it’s completely full. To be sure, we even asked a man at the gas station and he confirmed that 10€ is more than enough. We got back to the hotel happy, tired and full of many impressions. We had an amazing day in Gibraltar and I will never forget it. Margaret made it exceptional (I’m sure she knows what I’m talking about). Thank you! 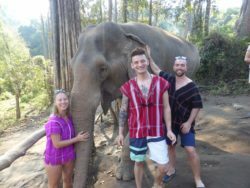 Well I would have to agree with you Lucie that it was such a memorable trip. A very precious time together. I am wondering which photo is of the two apes? !